#DXCLUSIVE: Picks include Led Zeppelin, Pink Floyd, Rare Earth and Rage Against The Machine. Before Chuck D was the inimitable force behind Public Enemy, he was a child of the ’60s. Naturally, he grew up on psychedelic rock and other popular music at the time such as The Beatles, The Doors, Pink Floyd and Led Zeppelin. 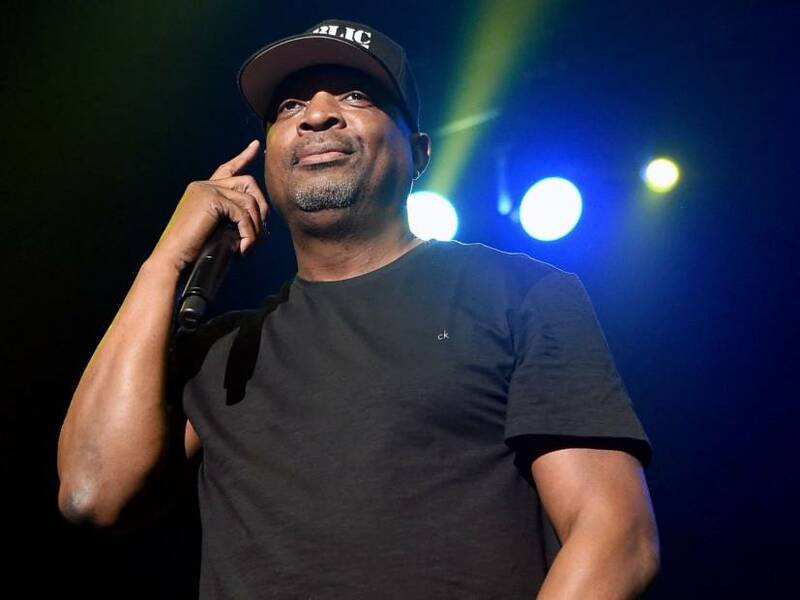 As a result, the 58-year-old Hip Hop legend has an affinity for music from that period.